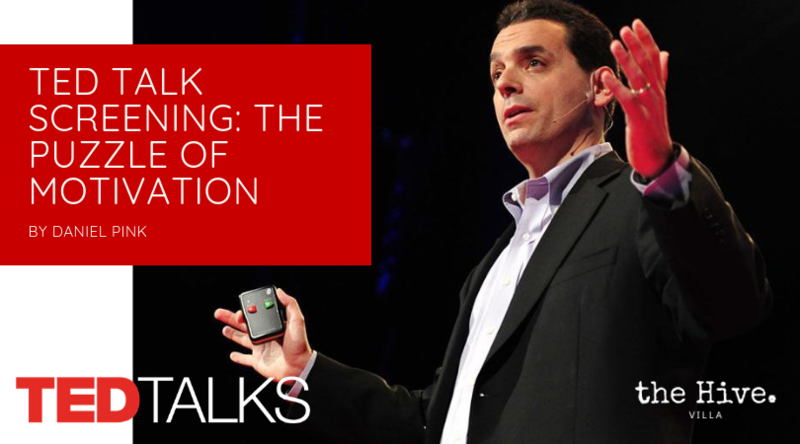 Career analyst Dan Pink examines the puzzle of motivation, talking through the "real facts" that social scientists know but most managers don't: Traditional rewards aren't always as effective as we think. Listen for illuminating stories -- and maybe, a way forward. Come learn how to can better motivate your team through "Intrinsic Motivation". Hi there, This event is now full, thanks for your support and be sure to follow us on Facebook to stay up-to-date with future events.